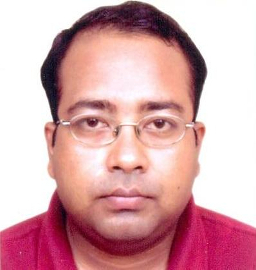 Dr. Manas Das is an Assistant Professor in the Department of Mechanical Engineering, Indian Institute of Technology Guwahati, India since 2012. He received his Master’s and PhD degree from the Mechanical Engineering Department, IIT Kanpur. His research areas include advanced finishing and nano-finishing processes, magnetorheological finishing (MRF) process, advanced/non-traditional machining processes and micromachining processes. He has published more than 25 papers in reputed international journal and more than 25 conference papers. He has also written five book chapters and one book in the area of surface finishing. Two research scholars have received PhD degree under his supervision. Presently, he is supervising eight PhD students in the broad area of manufacturing.